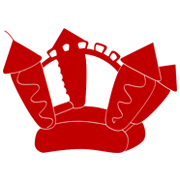 Sunday: 9:00 a.m. - 1:00 p.m. 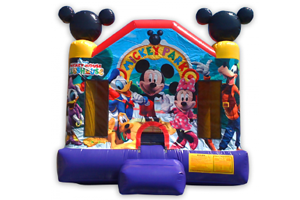 Nothing quite compares to kids having fun, laughing, and enjoying playing around at a party. 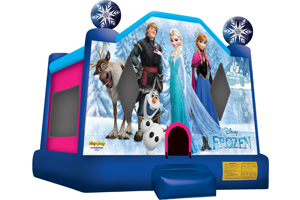 JUMP AROUND RENTALS of Boston, Massachusetts, offers a range of party rentals sure to deliver that experience, allowing kids of all ages to enjoy fun and excitement in our inflatable rentals. 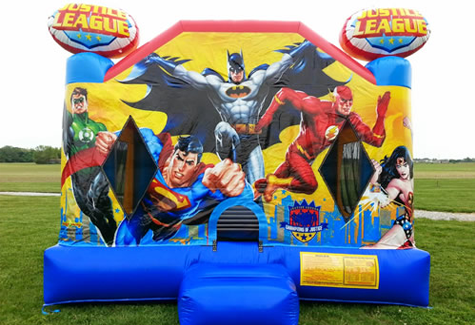 Contact us today and enjoy everything from bounce houses to popcorn machines and make the most of your next birthday party or family get-together. Check Your Shoes At The Door and Come Jump Around! 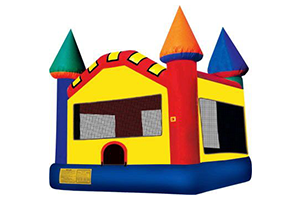 JUMP AROUND RENTALS has been around since 1998 and was one of the first companies in New England to deliver quality inflatable bouncy house rentals. 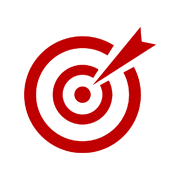 We make the process simple, handling all delivery and setup for you to ensure the equipment is installed correctly. You can rest assured knowing your party rentals will be on time, every time. We'll be there before your event and have the installation done with plenty of time for you to finish the setup of the rest of your decorations. 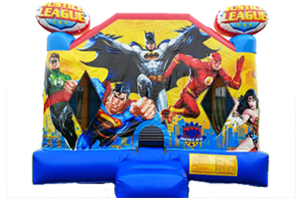 At JUMP AROUND RENTALS, we know how important your party is. That's why we always deliver the best customer service. 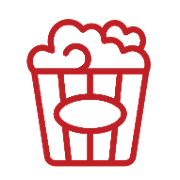 You can trust us for prompt delivery and clean, sanitary equipment. 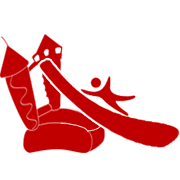 We're locally owned and close by, so we can fully meet all of your needs. Check your shoes at the door and come jump around with us!